San Francisco, Los Angeles, Hawaii, Miami, Portland, Louisiana. Call us at 202-780-7004 to discuss your needs and goals! We offer prompt services at very competitive prices since 2008! We are a certified small business and offer special pricing for GSA projects! 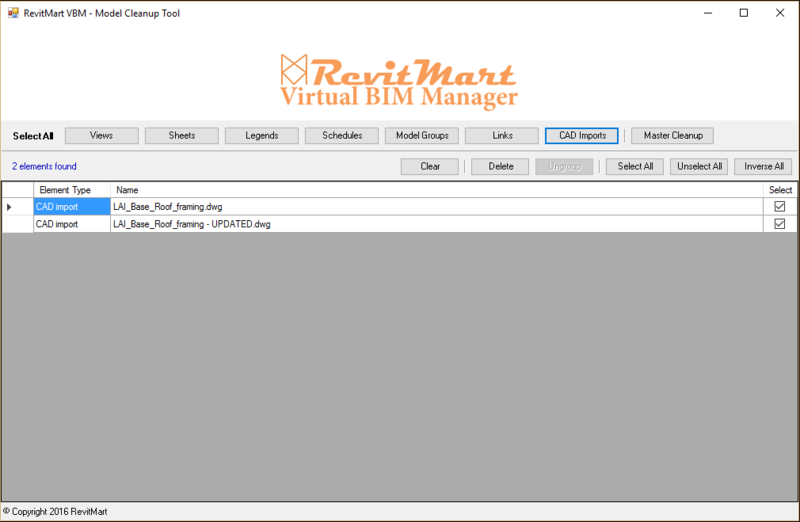 RevitMart’s VBM (Virtual BIM Manager) is a powerful new tool that allows you to quickly resolve issues with your models. 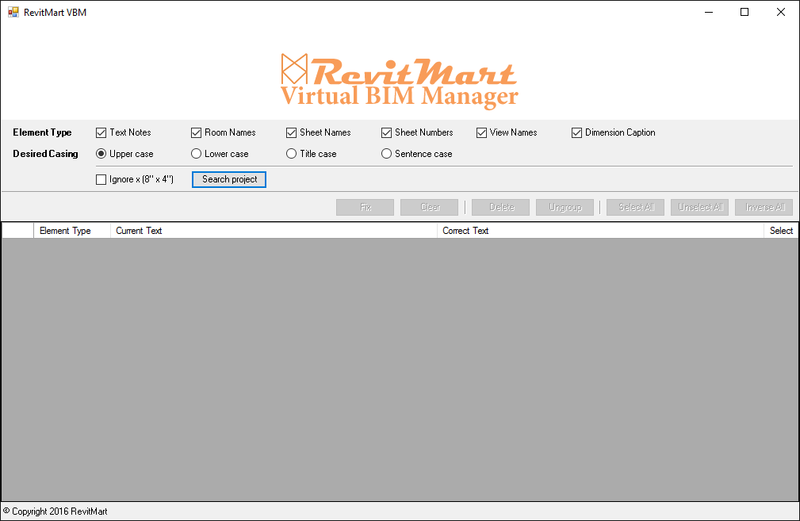 The tool appears in its own tab in Revit’s ribbon. Revit models can become very valuable, and unfortunately, very messy. VBM can make an hours-long cleanup take only a few minutes, and help you continue to keep your model looking and running great. 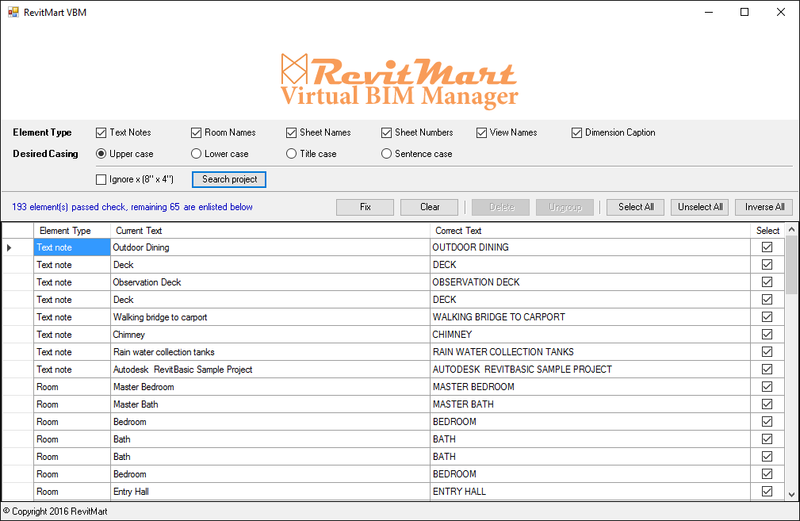 The model cleanup tool allows you to edit and delete multiple views, sheets, legends, schedules, model groups, links, and CAD imports. The tool also allows you to view these elements in one place, which makes it quicker to use than the purge tool. Elements can be renamed here as well. 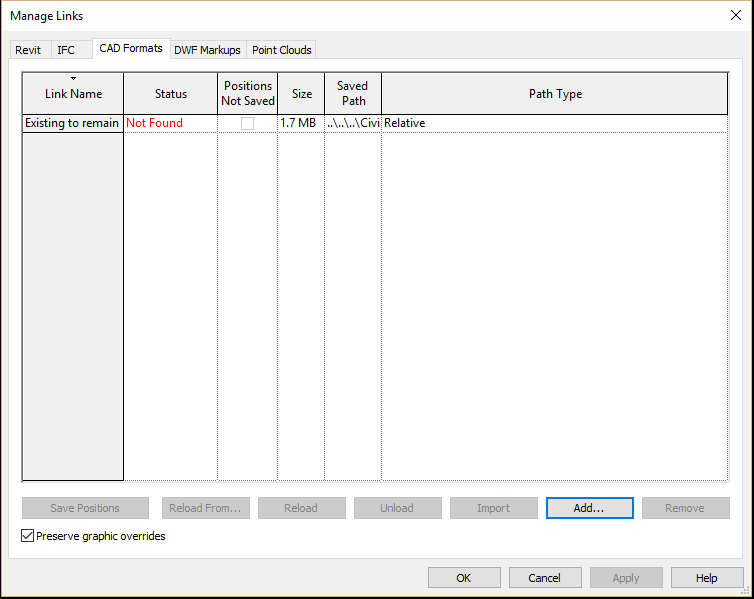 The Master Cleanup tool is like a reset button for your project. It allows you to delete all of the aforementioned elements while keeping your model intact. The casing manager allows you to selectively change the case of any editable-text element and to continue that change throughout your project. Case can be changed to all upper, all lower, title case, where every first letter is capitalized, and sentence case, where only the first letter is capitalized. You can also ignore the letter “x” when it is used for denoting size. It also allows you to view all the items in one place, which makes error checking much easier.